2012 was an interesting year, full of new experiences. I had three novellas released and two short stories published. I wrote a lot of blog posts and put up some free short stories on the blog. 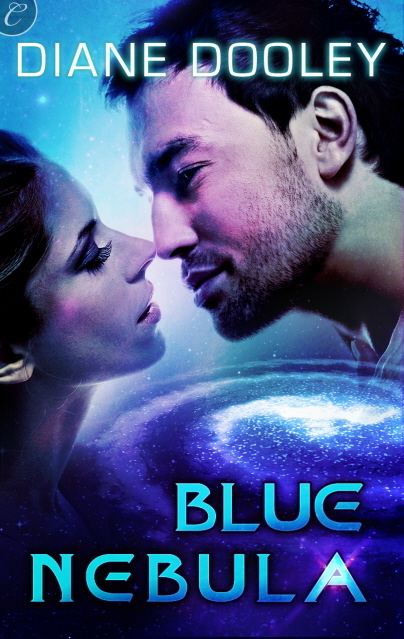 I participated in an online writers and readers conference and got more involved with the Science Fiction Romance Brigade. I read one hundred and twenty three books and I didn’t bother to count how many short stories. My freelance writing business took off and I had to learn how to juggle the dual demands of fiction and non-fiction. Not a bad year in writing, all in all. My best so far, anyway. What will 2013 bring? I have some goals I hope to realize. I wrote a lot of new material in 2012, but once again fell prey to shunting it aside in favor of the next shiny new idea. In 2013 I hope to become more disciplined as a writer, sticking with writing projects instead of darting between them. I have four novellas, six short stories and two novels in various stages of completion. In 2013 I want to complete, polish and sub them all. I probably won’t have too many new releases this year, but it’ll be worth it if I can just learn to follow projects through to completion. That’s my main goal this year. 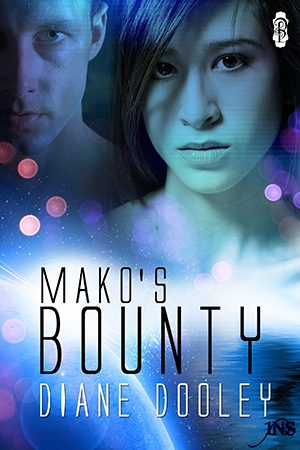 Mako’s Bounty: Science Fiction Romance, March 2012, Decadent Publishing. Diane Dooley writes romance, science fiction and horror; short stories, novellas and novels. You can catch up with her on her blog, Facebook or Twitter. She is also a regular contributor to The Galaxy Express. Busy year, Diane! Hoping you have a great 2013. It’ll be busy for sure. But busy doesn’t always necessarily mean productive. Gonna work on that! Good luck on your goals, and congrats on last year’s accomplishments! Thanks, J.L. Best of luck to you on your goals, too! You sure had a busy year! Good luck with your writings in 2013! Thanks so much, Majanka. I hope your 2013 is fabulous!